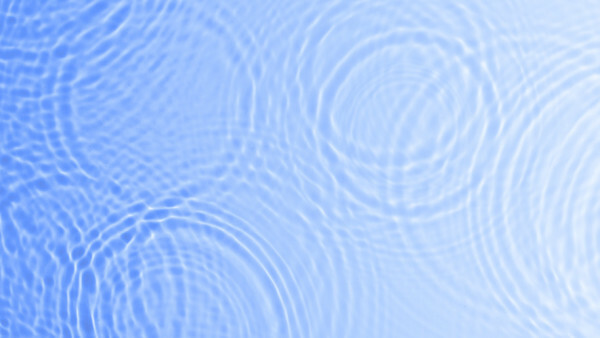 This post follows on from Hypnotherapy Explained (Part 2). You may want to read this first. Hypnosis is simply a way of guiding you into a very relaxed state, known as a trance. If you have ever been relaxed in your life, then you can be hypnotised! If you have ever been relaxed in your life, then you can be hypnotised! In this trance state, you remain fully awake and in full control, able to open your eyes at any time. Hypnosis is completely safe and no hypnotherapist can make you do anything that you don’t want to do. The huge advantage that hypnosis has over other psychological therapies is that it allows access to the subconscious mind. This is important, as we are largely controlled by our habitual thoughts, and these come from our subconscious mind. Hypnotherapy is the skilled application of therapy techniques while you are in trance. It enables me to identify and remove the old programs that are holding you back, and to install new programs that move you towards what you want. Hypnotherapy allows me to identify the root cause of an unwanted thought, feeling or behaviour and relatively quickly change it. It also enables accelerated learning of new concepts, and conditions your mind to new habits through rapid repetition and emotional intensity. Next: How can a blog from a hypnotherapist help you?